Have you ever tried making calls using international calling cards only to realize that you have been over-charged? Or you had not been given the minutes that they said they would give? Many of us have been through this. How is simplecall better than the rest? We realised this game of fraud by companies that have been able to maintain a monopoly in the market and this is why we've brought you an amazing service where you don't have to dial any of the complicated PINs associated with calling cards or be over charged. 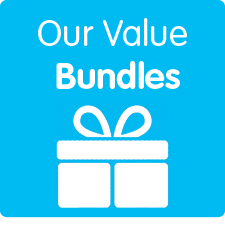 Our service is like a calling card but it is more like an online calling card where you can even top up your account online. And we believe in transparency, which is why we publish all our rates on our website. This way you know what you are going to be charged for. The benefits you receive from simple call are almost endless. Once you register with simplecall, you get access to a wide range of features which includes our call direct feature as well as access to your online account. 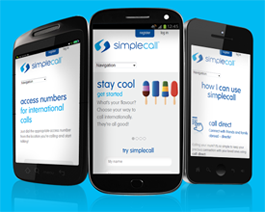 To register with simplecall, visit our website today and signup with us – it’s free and only takes minutes.